Initially developed by Android Inc., which Google bought in 2005, Android was unveiled in 2007, along with the founding of the Open Handset Alliance – a consortium of hardware, software, and telecommunication companies devoted to advancing open standards for mobile devices. Beginning with the first commercial Android device in September 2008, the operating system has gone through multiple major releases, with the current version being 7.0 "Nougat", released in August 2016. 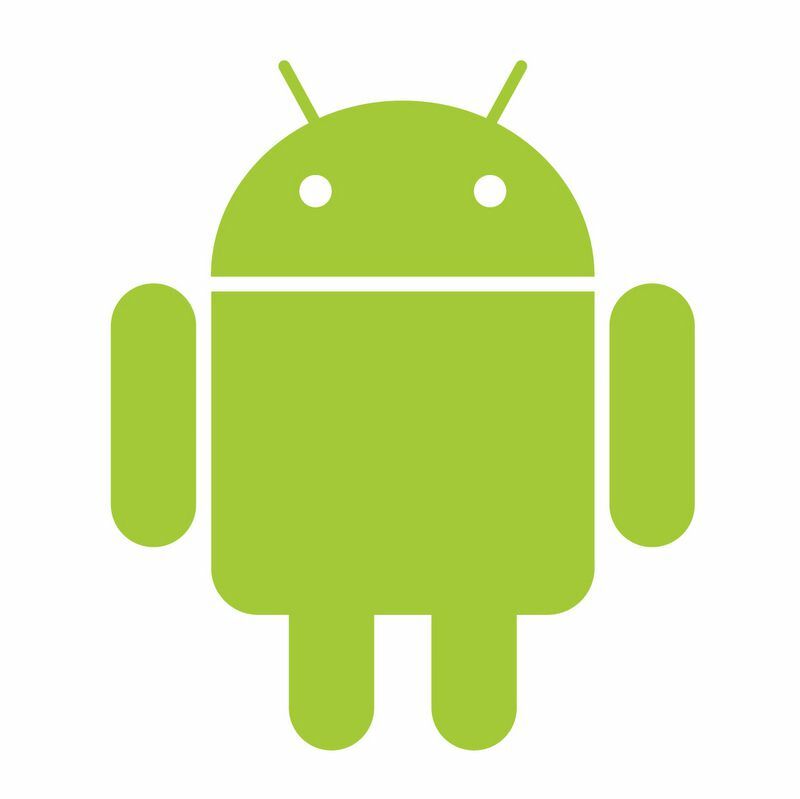 Android applications ("apps") can be downloaded from the Google Play store, which features over 2.7 million apps as of February 2017. Android has been the best-selling OS on tablets since 2013, and runs on the vast majority of smartphones. In September 2015, Android had 1.4 billion monthly active users, and it has the largest installed base of any operating system. Android's source code is released by Google under an open source license, although most Android devices ultimately ship with a combination of free and open source and proprietary software, including proprietary software required for accessing Google services. Android is popular with technology companies that require a ready-made, low-cost and customizable operating system for high-tech devices. Its open nature has encouraged a large community of developers and enthusiasts to use the open-source code as a foundation for community-driven projects, which deliver updates to older devices, add new features for advanced users or bring Android to devices originally shipped with other operating systems. Historically, Android's platform fragmentation caused issues with security, in which the majority of Android devices did not receive security patches, but recent developments have improved the situation. The success of Android has made it a target for patent and copyright litigation as part of the so-called "smartphone wars" between technology companies. Android "Nougat" (codenamed Android N during development) is the seventh major version of the Android operating system. First released as a beta build on March 9, 2016, it was officially released on August 22, 2016, with Nexus devices being the first to receive the update, though the LG V20 was the first new smartphone released with Nougat. 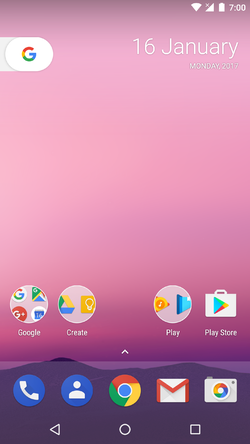 Nougat introduces notable changes to the operating system and its development platform, including the ability to display multiple apps on-screen at once in a split-screen view, support for inline replies to notifications, as well as an OpenJDK-based Java environment and support for the Vulkan graphics rendering API, and "seamless" system updates on supported devices. Each version of Android since 1.5 has been developed with a specific codename. These codenames are chosen alphabetically, and have thus far all been dessert items (or, generically, sweet/sugary foods). Some codenames are associated with more than one version number, while others are limited to only a specific one, and the reason for this inconsistency is not currently known. The naming typically appears to correspond to changes in the developer API levels, but this is not always true (example: 3.0 and 3.1 are both "Honeycomb" but they have different API levels). The following names are used for the currently existing Android releases. Note that versions 1.0 and 1.1 were not publicly named. However, Android 1.1 was internally referred to as "Petit-Four"